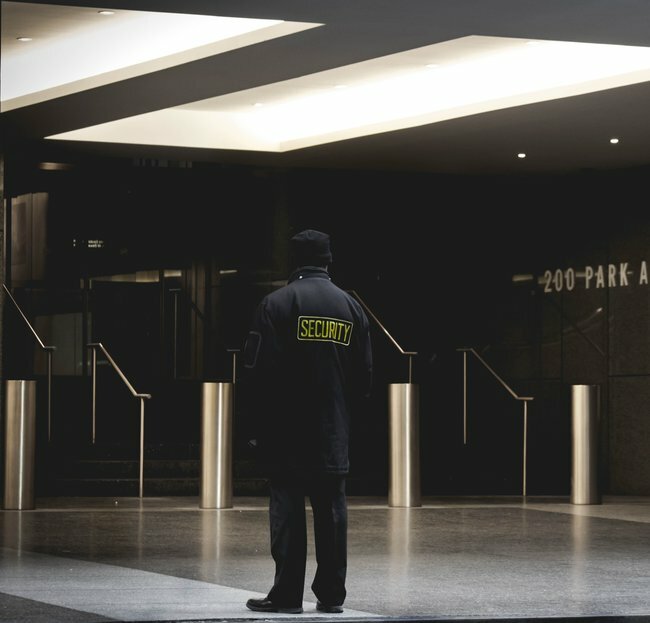 Demand for security jobs in the UK has increased rapidly in the past two years in light of heightened security measures being taken as a result of terror attack threats. Consequently, the UK’s private security sector (worth £5bn per year, £265bn globally) looks set to be the next to join the ‘app economy’ when a new service launches this month from tech start-up Broadstone – following in the footsteps of other ‘gig economy’ technology platforms like Uber and Deliveroo. According to Tom Pickersgill, founder and CEO of UK tech firm Broadstone, “Private security spend in the UK is forecasted to increase by nine per cent over the next five years and the number of jobs in the industry will increase by 10 to12 per cent. Many industry experts are putting this down to increased security requirements and safety measures as a result of terrorist attacks and security threats. The sector has traditionally been perceived to be a ‘closed shop’ with many jobseekers finding it difficult to access opportunities due to lengthy paperwork procedures and checks required to access positions. The high levels of security vetting required by employers has created a constant challenge - but according to the founders of Broadstone, this looks set to change their service includes compliant vetting and background checking service for both employees and employers in the security industry. Technology platforms in the gig economy have recently been in for criticism. Only last month, Uber lost its licence in York on the grounds of public safety and security, hot on the heels of having its licence revoked in London in September 2017. Following the launch of Broadstone’s new market-leading app for employers, the firm is aiming to attract over 60,000 individual job seekers to the platform by 2020. It was recently the first business in Manchester to receive Northern Powerhouse Investment Funding (NPIF) of £200k for innovative new products and services. For more information, visit Broadstone App or find out more on Twitter.